The American Journal of Business and Management (AJBM) is an international peer-reviewed journal. The mission of the AJBM is to enhance the dissemination of knowledge across the business and management community. The journal publishes research papers in the fields of business, management, marketing, finance, economics, human resource management, tourism, economic development, and relevant subjects. 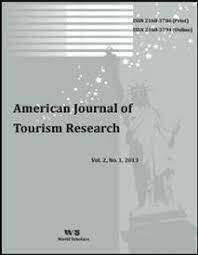 The American Journal of Tourism Research (AJTR) is an international scientific journal in the field of tourism. The journal publishes theoretical, conceptual and empirical research that explores one or more of the economic, social, cultural, political, and environmental aspects of tourism and travel. 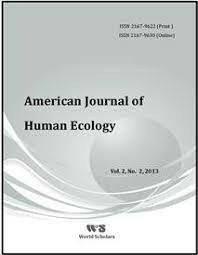 The American Journal of Human Ecology (AJHE) is a peer reviewed journal. The Journal publishes research on the interaction between humans and the environment. Research papers from such fields as anthropology, geography, tourism, community development, community and public health, geography, family ecology, psychology, environmental sciences, agriculture, demography, sociology, education, and urban planning are welcomed. 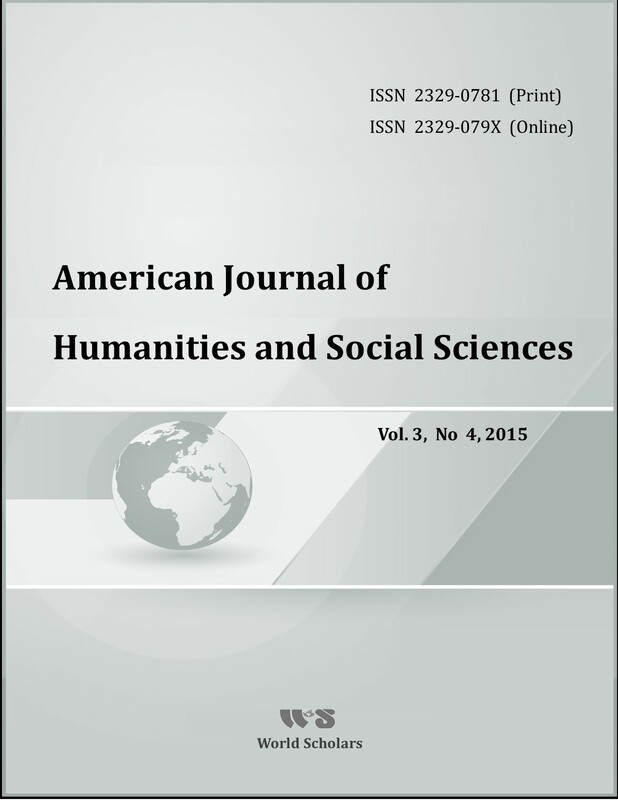 American Journal of Humanities and Social Sciences (AJHSS) is an international peer-reviewed journal. The objective of AJHSS is to provide a forum for high quality research related to humanities and social sciences research. Areas relevant to the scope of the journal include: anthropology, population, economics, education, human resource development, language studies, management, tourism, psychology, environment, social and behavioral sciences, sociology, political science and relevant subjects. 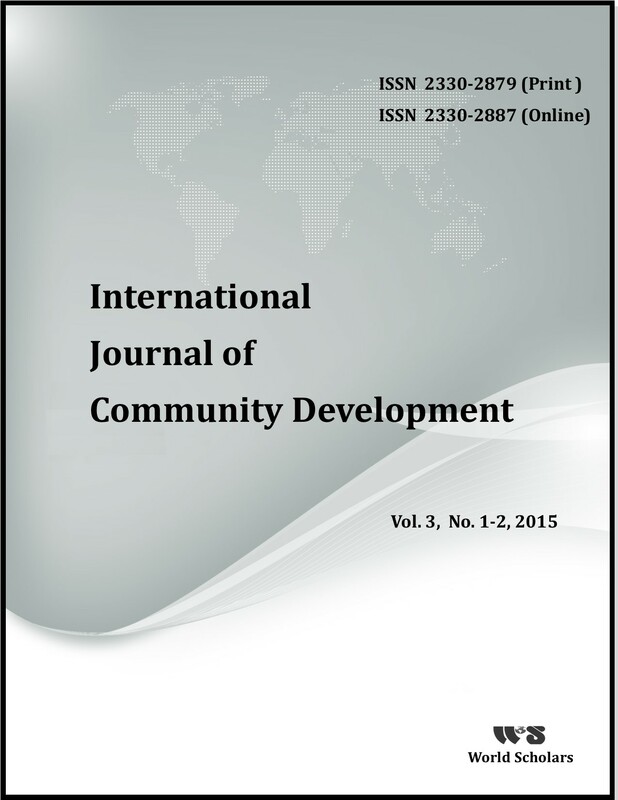 International Journal of Community Development (IJCD) is a peer-reviewed journal. The objective of IJCD is to provide a forum for research in the areas of community development studies. Areas relevant to the scope of the journal include: Rural and community development, regional planning,rural cooperatives, community health; capacity building, community empowerment, sustainable development, social capital, economic development, urban studies, and relevant subjects. 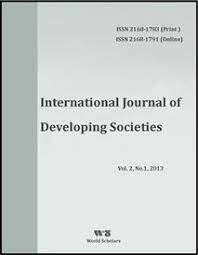 The International Journal of Developing Societies (IJDS) is a peer-reviewed journal. It provides an opportunity for critical and interdisciplinary perspectives on developing countries with special reference to social, political, cultural, and economic issues. The journal publishes four issues per year. 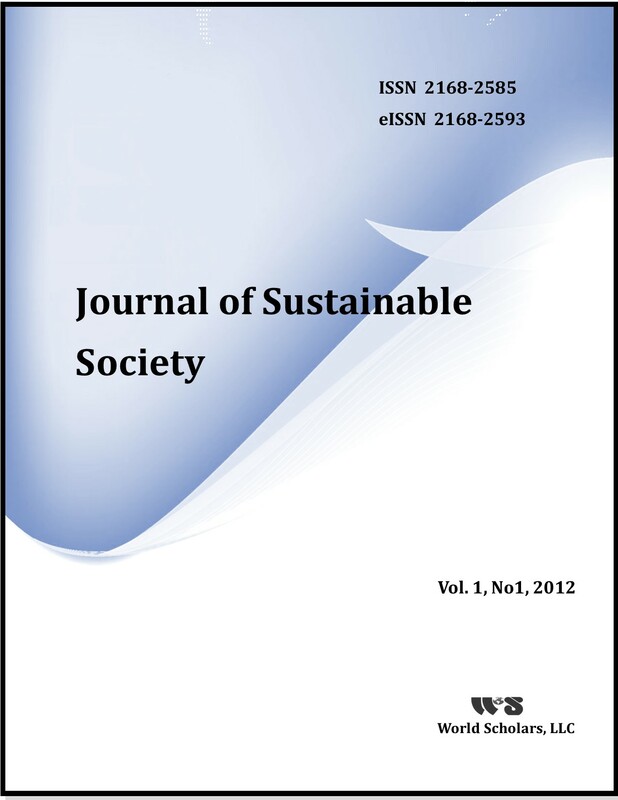 The Journal of Sustainable Society (JSS) is a peer-reviewed international journal, published by World Scholars LLC. The Journal advances critical understanding of the relationships between society and sustainable development. Research papers from such diverse fields as economy, sustainable development, community health, law, rural development, anthropology, geography, psychology, education, agriculture, NGO, tourism, sociology, political science and geography and regional planning are welcomed. 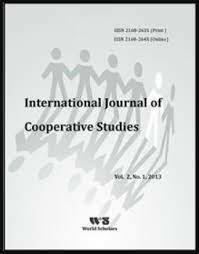 The International Journal of Cooperative Studies (IJCS) is a peer-reviewed journal published by World Scholars publishing. The objective of the journal is to advance knowledge related to the international cooperative movement. The journal also aims to generate theoretical knowledge, promoting research and innovation within the cooperative sectors (rural, agriculture, consumer, housing, worker, social, credit and other forms).